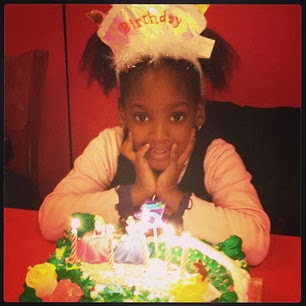 Isabella Idibia turned 5 yesterday and Annie decided to throw a little birthday gig for her little miss sunshine. 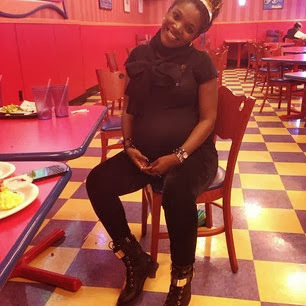 Very pregnant Annie and Isabella are presently in the US were she is awaiting delivery of her second child for hubby 2face Idibia. Spot Annie's Giuseppe zanoti sneakers? Lovely!